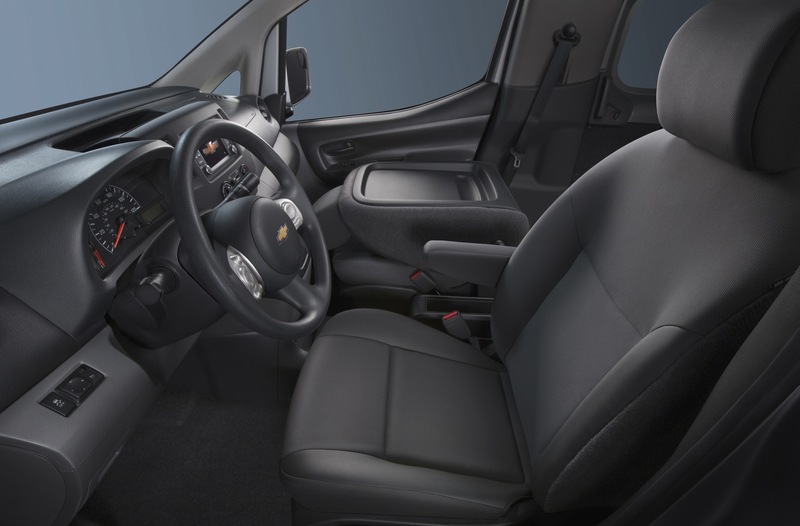 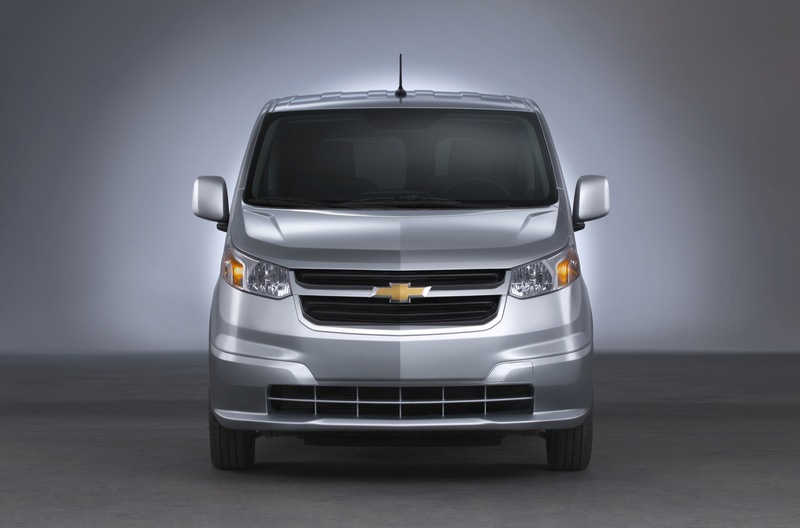 The City Express is a compact commercial van marketed by General Motors’ Chevrolet brand. 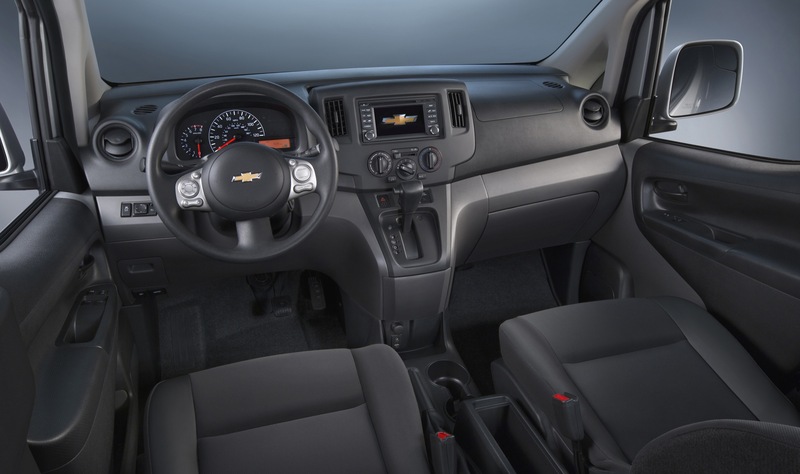 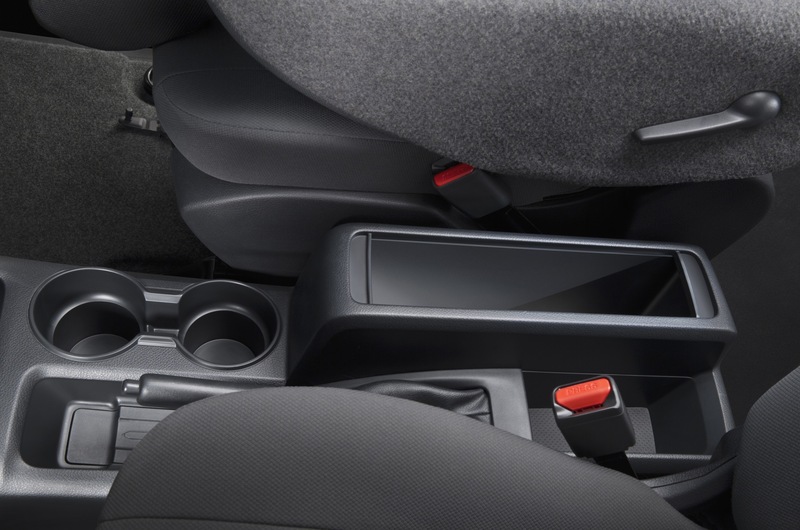 The vehicle was launched for the 2015 model year and currently spans one generation. 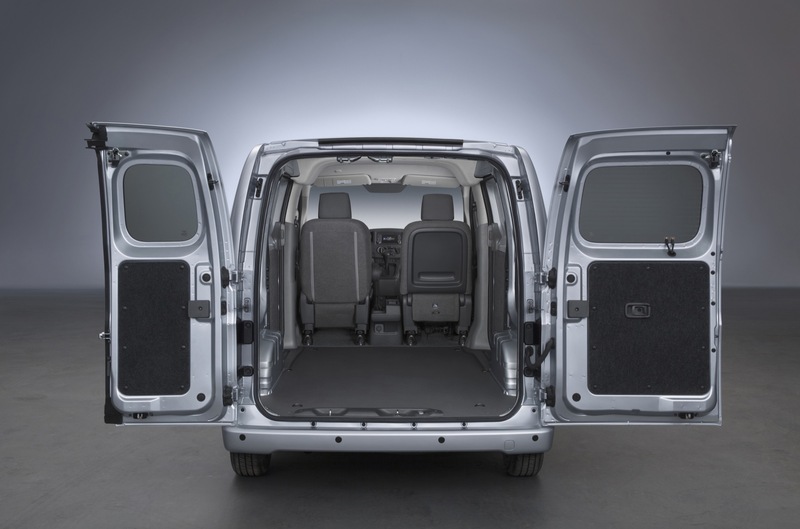 The first-generation City Express was introduced for the 2015 model year. 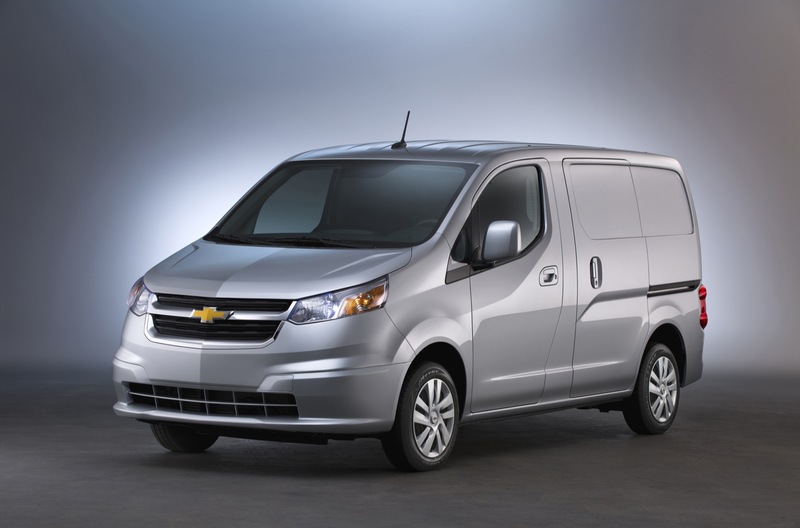 Since exiting bankruptcy in 2009, General Motors did not have a compact van program of its own. 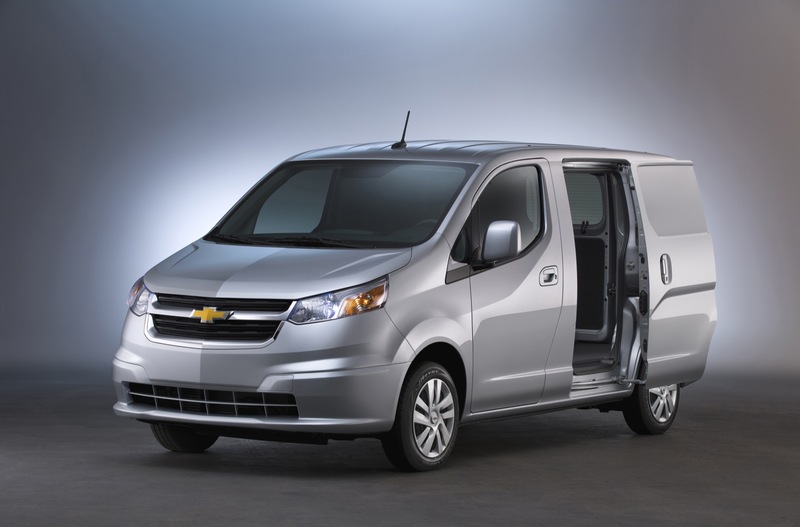 As such, it entered into an agreement with Nissan to sell Nissan’s compact commercial van as a Chevrolet. 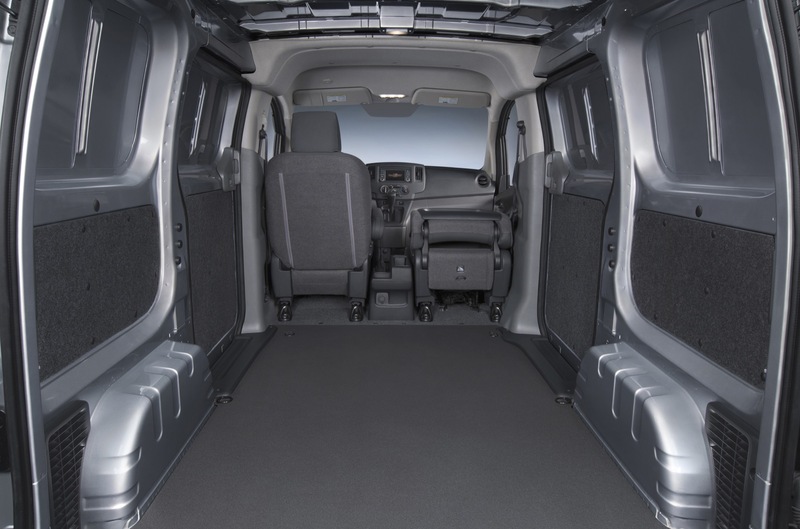 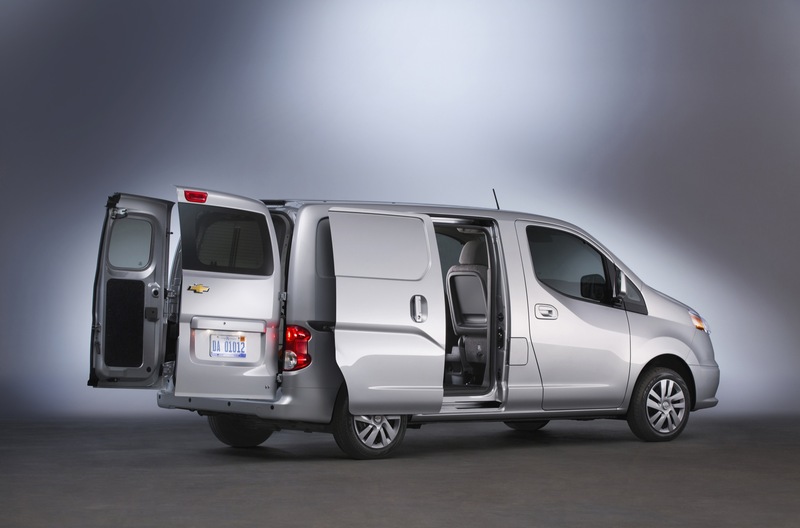 Nissan developed the vehicle and manufactures the Chevrolet City Express on the same line as its own Nissan NV200.